If you prefer you can choose one of our hotels & pack and enjoy our bike rental and experience. Sweet Hotel Continentalis located in the city center of Valencia. Completely refurbished in 2014, we have 46 fully equipped rooms . Free WiFi, 24hrs Front Desk, including amenities, close external Parking !! . If you want a hotel in the center of Valencia, Sweet Hotel Continental is your hotel in Valencia.We are the only Hotel in the center with solarium terrace were you able to enjoy incredible views. Sweet Hotel Renasa 3* . is one of the most emblematic hotels in the city of Valencia with more than 40 years of history. 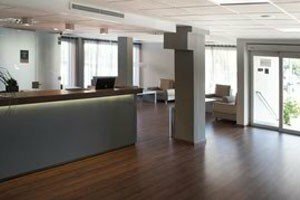 The hotel has been completely renovated in January 2015.Strategically located few meters from most important Colleges and Universities of the city and close to the football stadium of Valencia CF and just a few meters from the underground and bus connections to city center. It offers 69 modern fully refurbished rooms, also we are offering free Wi-Fi. If you come for business or leisure – Sweet Hotel Renasa is your best choice. 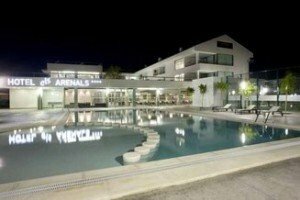 Sweet Hotel Els Arenals is a 4* Hotel , a boutique hotel on the coast of Valencia, located just in front of the beach of Sagunto, near to Canet de Berenguer. Enjoy our amazing pool in front the beach, and taste our great gastronomy in one of our 2 Restaurants..Sweet Hotel Arenals is avalible between March to October.